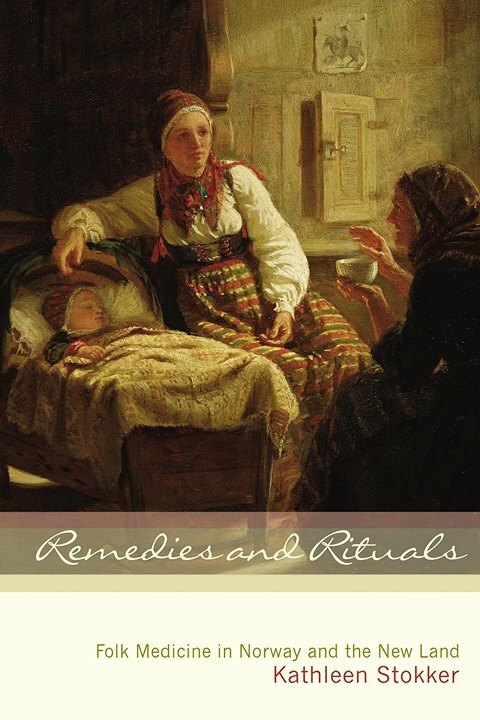 Nordic traditions and the mind-set around disease and healing were preserved in mythology, folk stories, charms, and recipes, and handed down in families from ancient times into the immigrant era. We hear about “epigenetic” or ancestor trauma, the benefits of “mindfulness” and the power of “nature therapy.” These concepts were well understood by Nordic people as öorlog and wyrd, being in Verdandi, and uttesetti. Two sessions available: 2:00pm and 6:00pm.